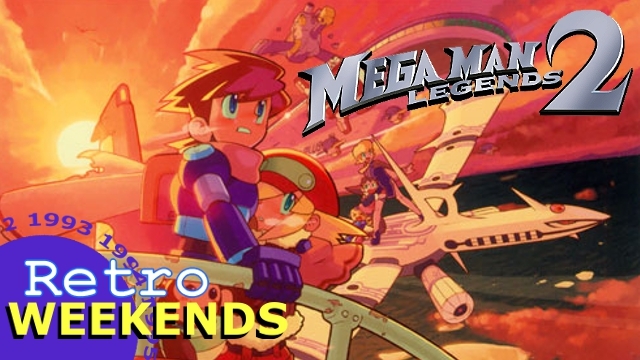 Previously on Mega Man Legends! Legends 2 begins with a woman named Yuna trying to warn the people on the flying ship The Sulphur Bottom to not investigate the forbidden island. Von Bluecher and his people (which includes Barrel Casket) ignore the warning, to which Yuna and her partner Gatz attack the ship in hopes of changing their minds. After a short firefight, the Sulphur Bottom is shot out of the air, and descends into Forbidden Island, the one place Yuna hoped they wouldn’t go into. MegaMan Volnutt and Roll see all this transpire on TV and are shocked. They make a brief stop at the town of Yosyonke to get the parts required to build a Dropship since the Flutter can’t fly through the storm surrounding the Forbidden Island. Upon entering and investigating the island, Volnutt finds a large refractor protected by a massive mammoth-like Reaverbot. Upon defeat it, the walking T-Rating Sera and her partner Geetz descends from the diamond floating above the scene of the battle. No one knows who she is or why she’s there. Geetz explains that if they wish to find the Mother Lode, they need four keys from four different islands. Bluecher and Barrel leave that up to Volnutt. On the development side of things, Inafune still expressed interest in wanting to continue the story of Mega Man Legends. In between both games, Capcom released The Misadventure of Tron Bonne, a prequel to Mega Man Legends that detailed the Bonne family’s rise to fame. It included a demo of Legends 2. 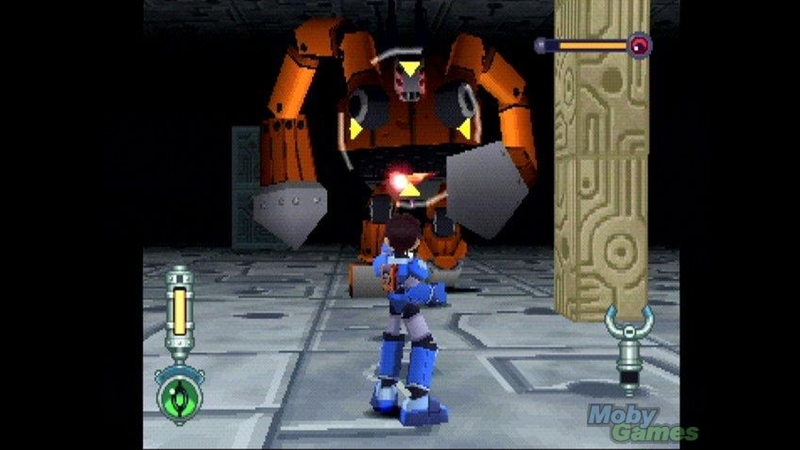 MML2 would bring with it improved graphics, more islands to explore, more creepy ruins, and a deeper story that would explain a bit more about Mega Man Volnutt’s past.